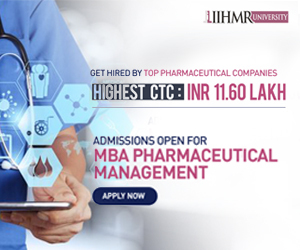 Essential Qualification : Bachelor of Pharmacy (B. Pharma) Or Diploma in Pharmacy (D. Pharma) with 2 years experience from any recognized university. 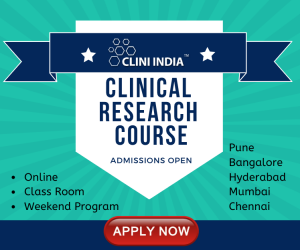 Desirable Qualification : Experience in research /clinical trials. Emoluments : Consolidated Rs. 31,000/- per month. Essential Qualification : Graduate in Science from a recognized university with three years work experience from a recognized institution Or Master’s degree in the relevant subject. Desirable Qualification : Experience in research/clinical trials. 1. This engagement is purely contractual and co-terminable with the project. 2. The engagement will be for a period of one year initially, extendable till the project ends whichever is earlier..
3. No TA/DA will be paid for attention interview. 4. Age relaxation will be given to the eligible candidate as per ICMR guideline. 5. Preference will be given to candidates who have work in similar projects with NITRD. NOTE: in case same candidate is appearing for both post (at serial no.1, 2), separate bio-data is to be submitted or will not be considered.